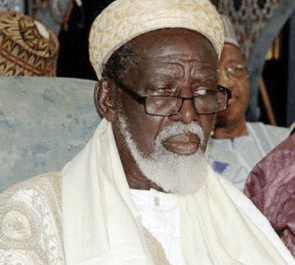 Sheikh Dr Usumanu Nuhu Sharabutu, National Chief Imam, has called on Imam and leaders of the Muslim communities to caution members of their congregation against possible penetration of ideological influence of extremist groups. He expressed appreciation to the President and the Chairman of the National Peace Council for managing the recent misunderstanding between Christian missions and the Muslim community on the issue of religious freedom, human rights and discrimination in public educational institutions and public work places. Next Can you find Made in Ghana goods on the market?